but now we are forced to choose amount of days and it only searches according to amount of days for trip at one time. is there a way to go back to searching the on all trip lengths ? 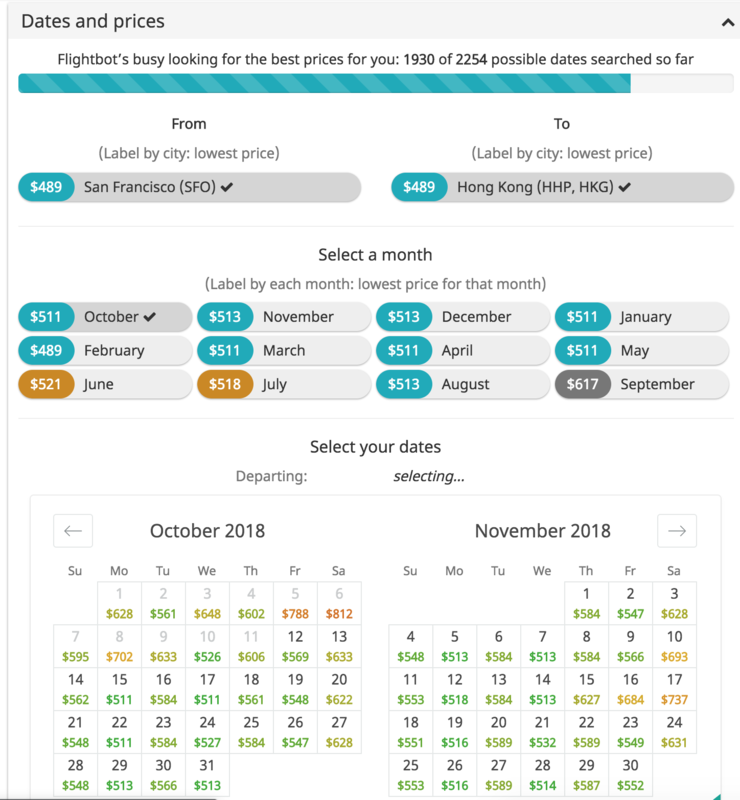 i tried sky scanner, but then not all the dates show prices, and i couldnt fix that, i had to check the missing date one by one..
Am assuming your origin is fixed. In that case you can still do the 'Explore Destinations' on Google flights. Alternatively you can also go to skiplagged.com, go to the center of the home page, enter your origin and click on Search Deals. Let me know if this is what you are looking for.